In business, as in most everything else in life, timing is everything. We all know someone who always seems to make the perfect move or the perfect investment, at the best time possible. If you are smart enough to make the move now and take advantage of this seller’s market, people will be saying YOU are one of those people that has the vision and foresight to make very good decisions at the right time. 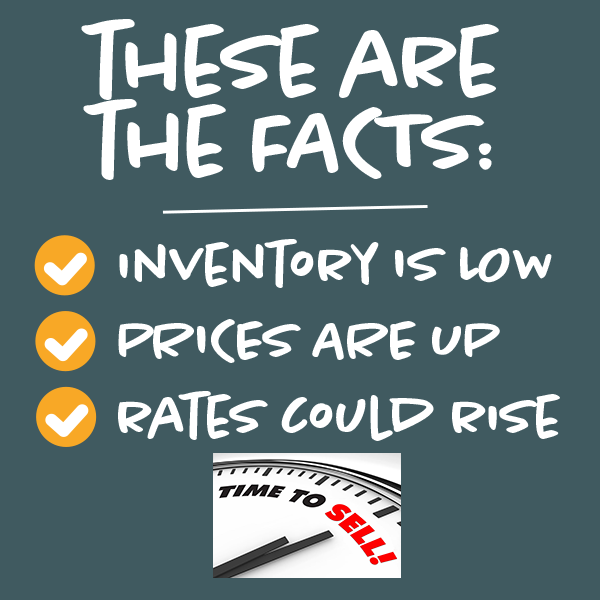 Inventory is low, buyers are abundant, prices are strong – it don’t get much better than this. 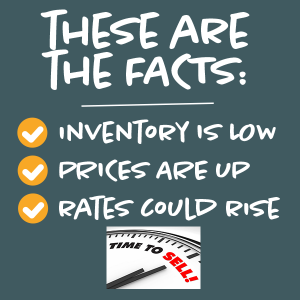 Final sale prices for DME businesses are at a 10 year high! Capital has been freed up making financing a DME easier. Fewer seller notes are needed to make deals. The Tax Act of 2017 has created some tax minimization opportunities that did not exist prior to it’s passage. If we’re not successfully in selling your business – YOU PAY US ABSOLUTELY NOTHING! The buyers in the market that are seeking to purchase DME’s are a pretty savvy and smart group of people. These aren’t your typical folks buying convenience stores, barber shops or carpet cleaning franchises. These buyers most often have Attorneys and Accountants and MBA types on staff to negotiate these deals for them. These people don’t rollover and give in very easy. That’s where we come in. We have your best interest at heart and we won’t stop trying to get you the best deal until you say you are satisfied. 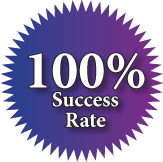 Working with King & King Business Advisors will radically increase your chances of selling your business faster and for more money than with anyone else. A proven track record of hundreds of transactions makes KKBA your best choice when it comes to selling your DME. If you are ready to sell a business contact or call (888-565-6468) the professionals at KKBA!